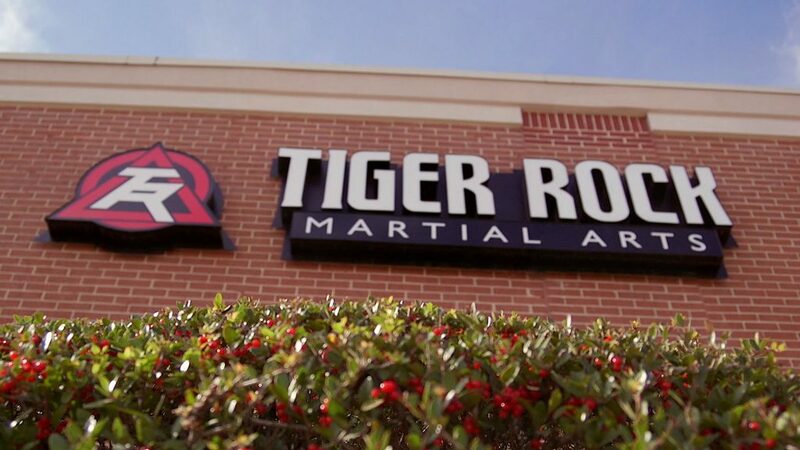 Self-defense training is an integral part of the Tiger-Rock Martial Arts experience. There are numerous benefits to taking a self-defense class. As a result, you’ll learn new moves and techniques that will add another layer of security. You’ll acquire additional knowledge as to how to assess and react to potential threats. In a world where there are numerous threats such assault and battery, knowing what to do in a situation that requires you to defend yourself physically is critical. We do not condone provoking violence. However, it is important that you gain the skills necessary for effective self-defense. This program also teaches awareness, such as risk factors. This includes teaching what to pay attention to, and do’s and don’ts when you encounter an aggressive threat. Furthermore, the lessons that you learn in this self-defense program are lessons you will be taking forward throughout life. Gaining knowledge and skill in various self-defense techniques is a key benefit, there are also supplemental benefits to taking a self-defense class, such as physical fitness, increased confidence and self-esteem, and a positive social environment. Self-defense classes at Tiger-Rock integrate a lot of physical fitness. As such, self-defense training can yield numerous physical benefits, such as muscle strengthening, be building endurance, and better balance and coordination. Good physical fitness is also an additional layer of safety—it can help increase your chances of successfully defending yourself against an attack. Participating in self-defense training courses can provide a real boost to self-confidence. You’ll be more aware of your surroundings and better prepared to expect the unexpected. Increased self-confidence improves your self-concept and your self-esteem, especially when you are confident in your ability to defend yourself.